Korea is one of the hottest travel destinations of the year, partly thanks to the invasion of K-Pop and K-Dramas. On top of that, many women and men strive to achieve the “Korean beauty standards”, with some of them going as far as travelling to South Korea for plastic surgery. For me, I believe that the secret to obtaining fair and flawless skin, like many Koreans, lies in their local beauty brands. I’m sure I’m not the only one who thinks so – many travellers in Korea make it a point to haul home Korean skincare and cosmetic products. Given that buying these products are considerably cheaper in Korea than in Singapore (or anywhere else in the world), I would totally do the same. If you are not sure where to start, I recommend these 10 Korean beauty brands that are highly-raved by makeup and cosmetics lovers around the world. 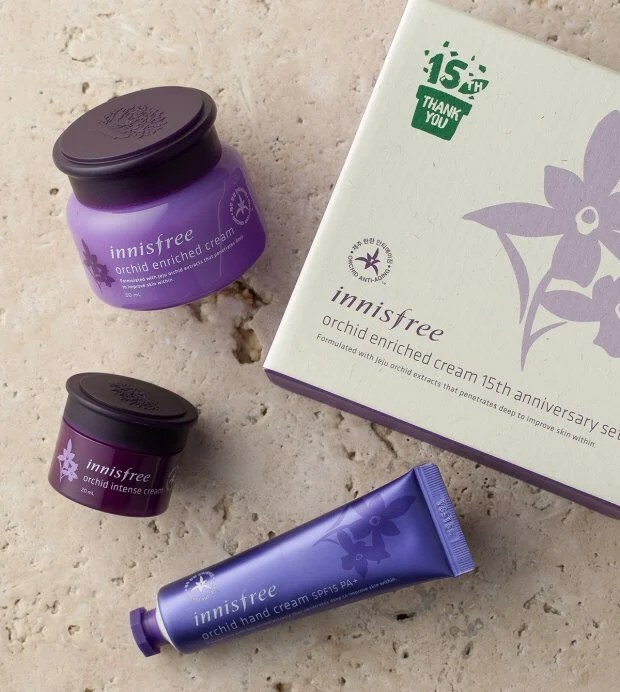 Innisfree is an eco-friendly brand that formulates products with natural ingredients such as green tea and volcanic clay from Jeju Island. Its products are packaged with environmentally friendly materials, and you can easily recycle it after use. Some hot sellers include the Skin Solution Mask in Total Care, Skin Solution Mask in Whitening, and Orchid Enriched Cream 15th Anniversary Set. Designed for youths from 16 to 25 years old, Too Cool For School’s basic makeup products feature cute and fun designs at pocket-friendly prices! 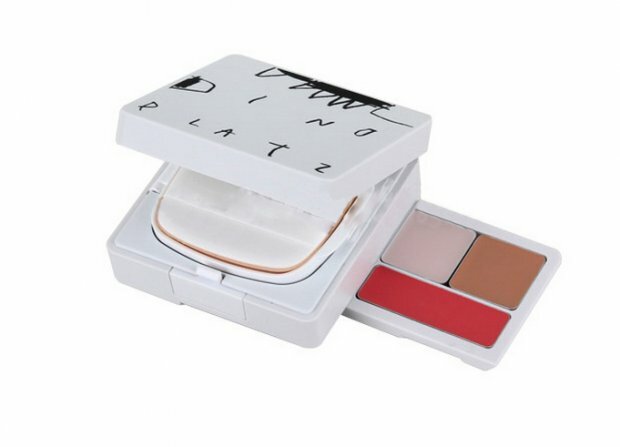 Consider getting the Dinoplatz UFO Multi Box, an all-in-one beauty box consisting of a BB foundation, pore balm, concealer, and lip and cheek products. How convenient! Laneige is a South Korean cosmetic brand, and the brand name is derived from La Neige, which means “snow” in French. Most of their products are water-based, promising to keep your skin hydrated and healthy. Unfortunately, Laneige usually does not hold any sale or promotion, so it is best to buy their products from duty-free shops or at Incheon Airport. Popular products to look out for: BB Cushion, Water Bank Moisture Cream and Firming Sleeping Pack. 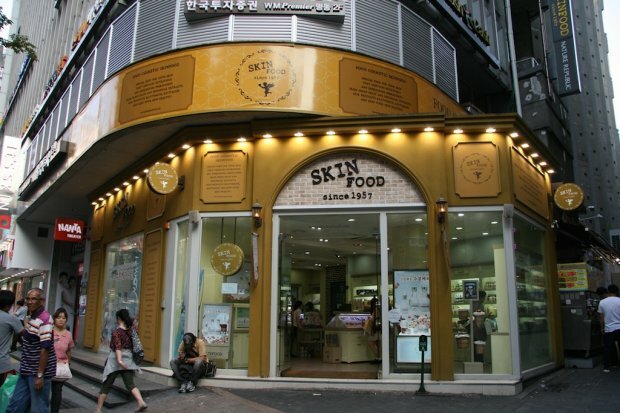 Launched in 2003 in South Korea, The Face Shop can now be found across the globe. 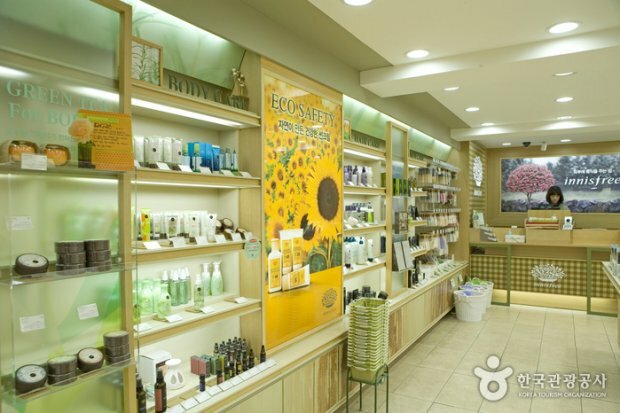 Most of The Face Shop products are made with natural and plant-based ingredients, and they range from bodycare, haircare and skincare to cosmetics. 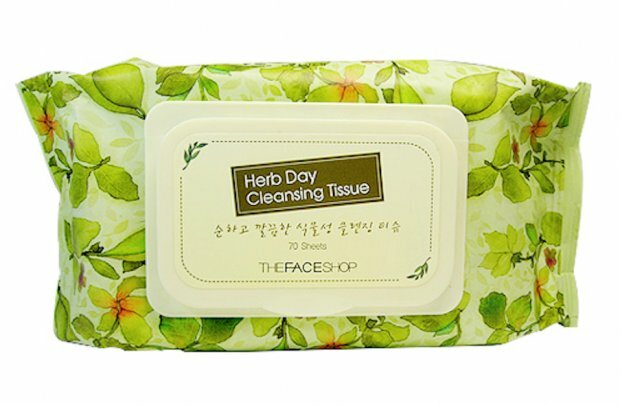 For The Face Shop fans, Lotte Mart in Korea has regular promotions and sales up to 50% off! However, the outlet at Lotte Mart does not give you free samples. 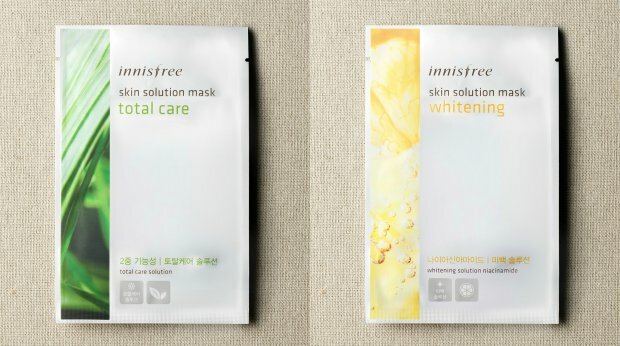 If you are all out for the freebies, head to The Face Shop at Myeong-dong, but don’t expect to get the discounts. You can’t have the best of both worlds. MISSHA grew from a small beauty brand operating out of Beauty.net to one wtih over 300 stores in Korea. Aside from makeup, skincare, haircare and bodycare products, MISSHA also sells accessories and fragrances. 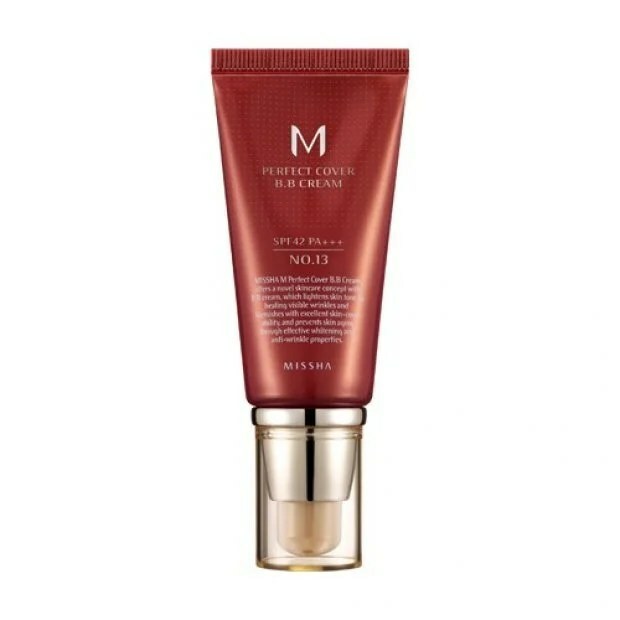 Their most famous product is the Missha Perfect Cover BB Cream. Look out for it! VDL, which stands for “Violet Dream Luminous”, was founded in 2012, and is known for its violet light Lumilayer Technology that gives skin a radiant and healthy glow. 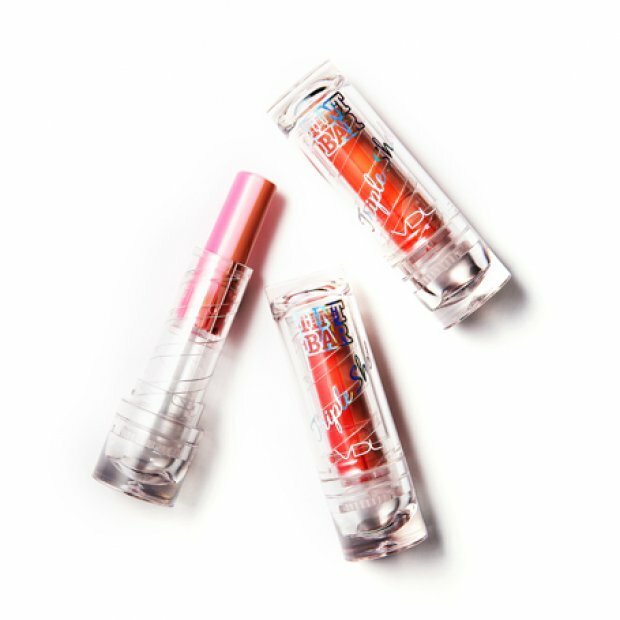 One of VDL’s highly raved products is their Tint Bar Triple Shot, which acts as a 3-in-1 lip balm, lip tint, and concealer. Clio is best known for its chic lip and waterproof eye makeup products. 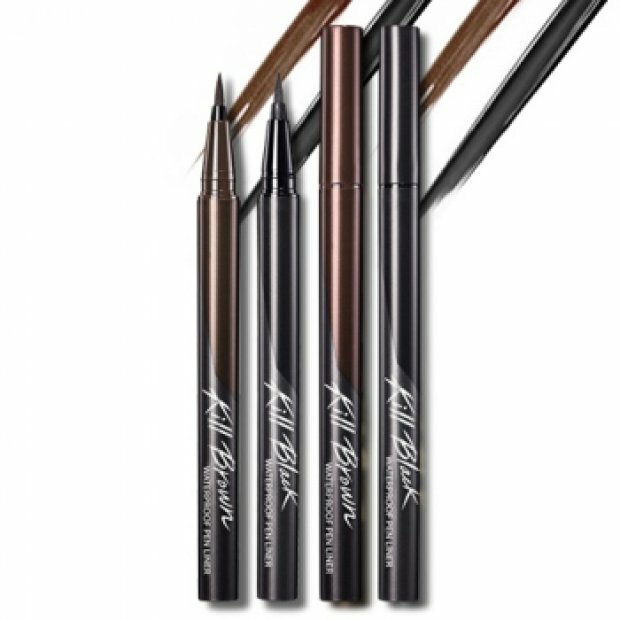 The Clio Kill Black Eyeliner pen has been declared by some reviewers to be the “best eyeliner in the world”. It is truly jet black, goes on with one swipe and is perfect for that “cat eye” look. The Clio Gelpresso Waterproof Pencil Gel Liner that comes in a wide range of colours is also one of their best-sellers. Other must-try products from Clio are their BB creams and primers. Known for its pink doll-house interior and having the famous K-pop star SHINEE as their ambassador, Etude House is a brand that every makeup lover must check out when in Korea. You’ve probably heard of BB cream, but have you heard of CC cream? CC stands for “colour correcting”, and CC creams are generally more subtle than BB creams. If you’re interested to try, get the Etude House CC Cream which is UV-blocking and also whitening. 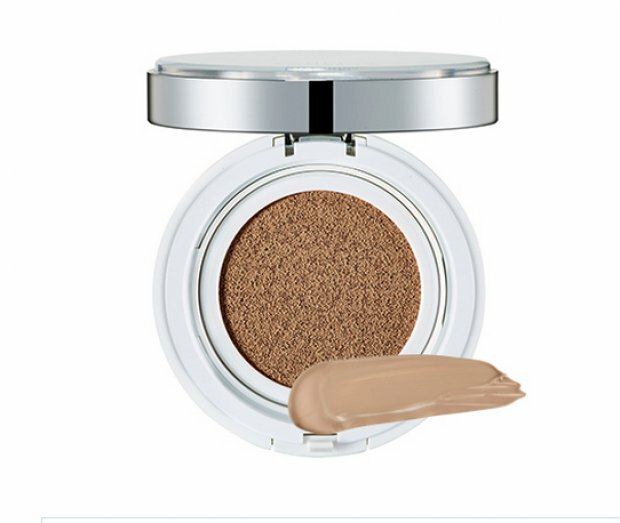 Another product to look out for would be their Precious Mineral Any Cushion, a foundation that gives you that healthy, dewy skin look. 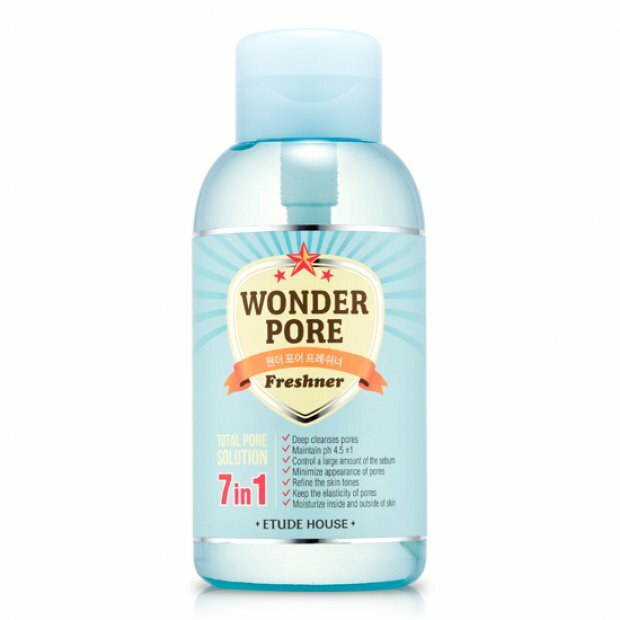 Another one of their top-selling items is the Wonder Pore Freshener, which acts as an excellent toner. Just as the name suggests, Skinfood’s skincare line is made from healthy food (and fruits), but tailored for the skin. Their products appeal to many because of its affordability and “nutritional value” to the skin. 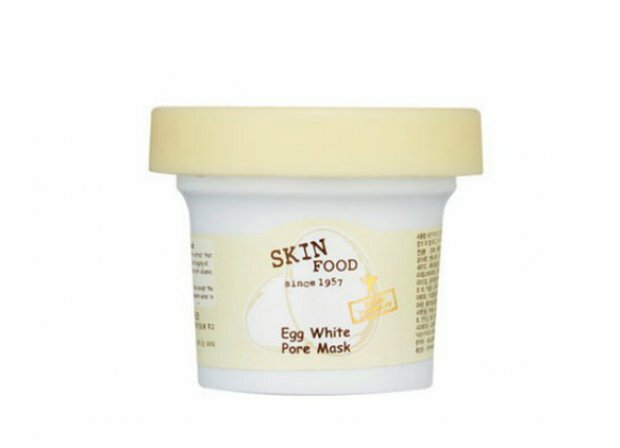 Their masks are fabulous and you should try the Black Sugar Mask, Rice Mask and Egg White Pore Mask. 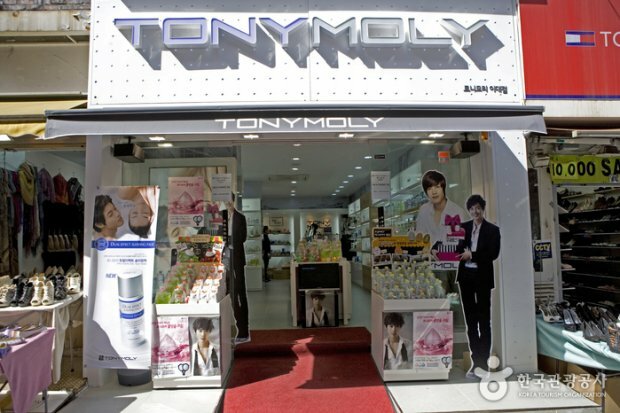 Although it is not a common cosmetic brand, Tony Moly definitely deserves some attention. 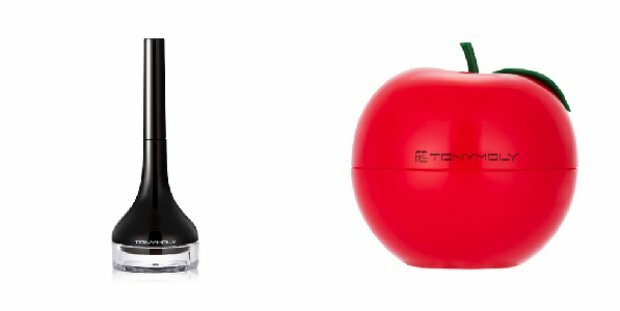 Their popular products which are loved by many are their Tomatox Magic White Massage Pack and Tony Moly Gel Liner. The Tony Moly Delight Tony Tint is also a must-try and it will give your lips a natural, beautiful wash of colour. What are you waiting for? Make that trip to Korea and start your shopping already! If you can’t wait to get your hands on these amazing products, then get em online at BeautynetKorea, ibuybeauti or Sunnanz.